People suffering from different neurological issues may have a new found hope in states where the use of Medicinal or Recreational Marijuana is available. Oral Cannabis Extract or OCE – The OCE pills were either made of pure Cannabidiol (CBD) or a combination of CBD and Tetrahydrocannabinol (THC). Synthetic THC – What is known as the THC pill, a pill made with pure THC. Nabiximols (Sativex) – An oral spray made with either CBD or both CBD and THC extracts combined. Marijuana Cigarettes – Standard strength medical marijuana made for smoking like a cigarette. Parkinson Disease – Brought on as a drug-induced side effect. Out of all of the tests ran back in early 2013&2014 the only really strong evidence provided was the fact that the OCE pill reduced MS patients symptoms and it lessens the central nerve pain as well. Conclusive evidence also shows that there were moderate results pertaining to the positive effect of OCE reducing spasticity symptoms, it lessens cramp-like pain and lessens muscle spasms. The oral spray Nabiximol helps lessen how often you have to use the bathroom due to an uncontrollable bladder. There was not enough evidence to support the use of medical marijuana for any of the other conditions or diseases. With that being said further studies brought about evidence that there is help and hope for people who suffer from seizures and epilepsy. There was an open label study performed in the United States on a medicine derived from CBD Oil (Cannabidiol). The medicine is called Epidiolex and is produced by a pharmaceutical company called GW Pharmaceuticals. Epidiolex is a medication that is 99% CBD Oil based. These studies show that almost half of the people who were trying the medication were experiencing positive results with few to no side effects. If this wasn’t proof enough there is a strain of medical marijuana called Charlotte’s Web. A little girl by the name of Charlotte began having up to 300 Grand Mal Seizures on a weekly basis, she was suffering from what is known as Dravet Syndrome. Dravet syndrome is a rare genetic epileptic encephalopathy or (dysfunction of the brain). Little Charlotte was 5 when her family found out there was nothing more the hospitals and doctors could do to help, so they turned to medical marijuana. It turns out that it was the best thing they could have done. There is continuous testing going on when it comes to using medical marijuana for different neurological disorders and issues. The world of science and medicine have both come a long way it seems as if almost regularly there are more positive results popping up in many areas of health and the massive amounts of possibility it could bring to the world of healing. 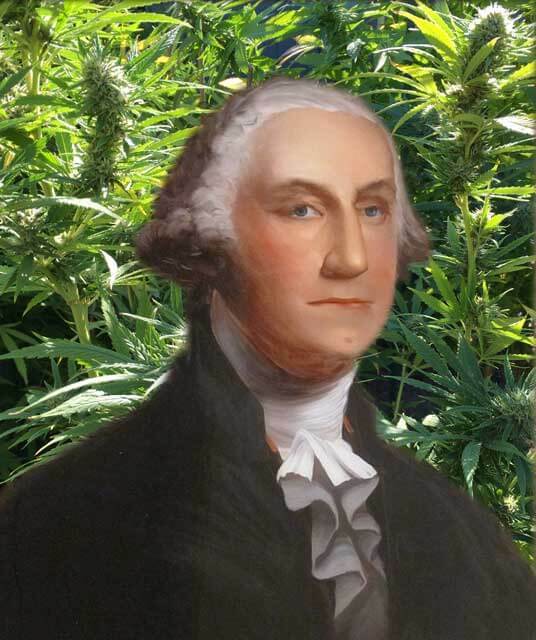 The debates constantly going on as to whether to legalize the use of medicinal marijuana have been in existence since the plant was made illegal. It is now 2016 and there is an abundance of scientifically studied facts out there available. Hearing the constant arguments about medical marijuana can get on your nerves but….. it might just be what the doctor ordered.